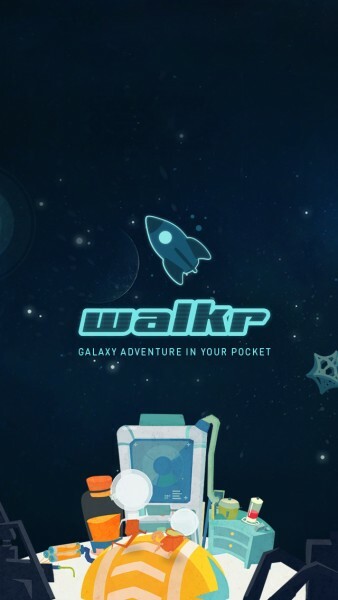 Walkr - Galaxy Adventure in Your Pocket (Free) by Fourdesire is an app that is part galaxy building simulator and part pedometer. 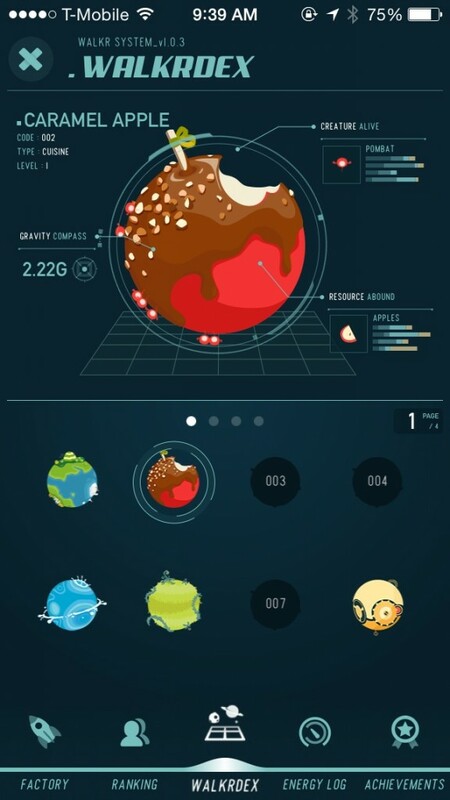 If you need a little more “oomph” to your activity tracking apps, why not try something that turns it into a game? It’s summer time, so it’s the perfect time of the year to get active, right? I mean, if you aren’t suffering through a terrible heat wave like I am, anyway. 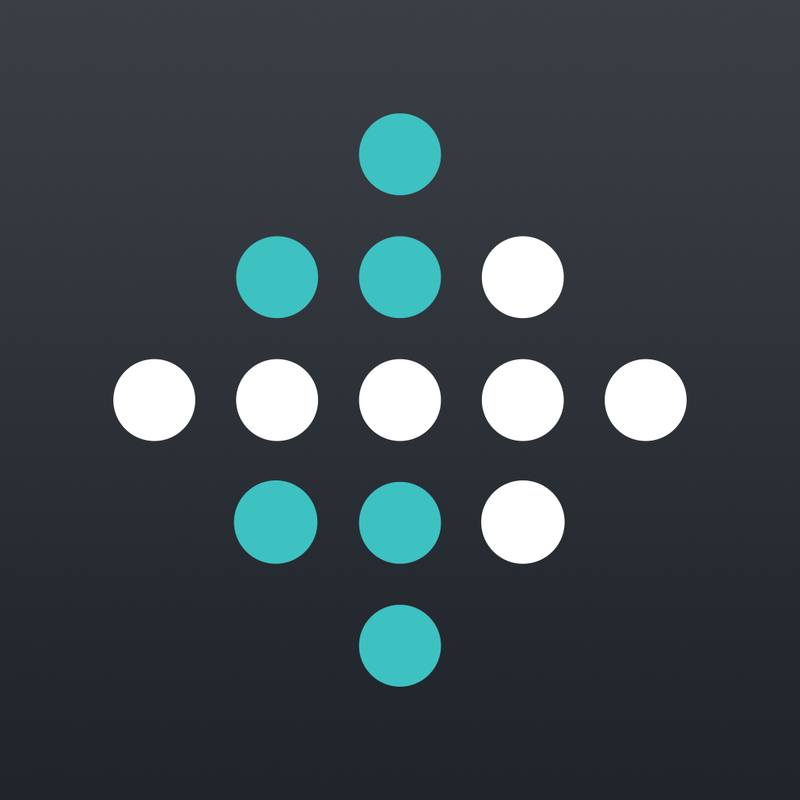 While my main activity tracker has been my Fitbit Force (I must be the only one who never sent it back), I still like trying out other step-tracking apps, such as Breeze Pedometer++. 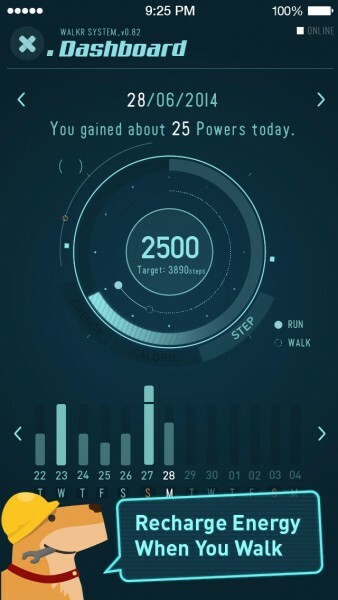 However, I’ve intrigued by Walkr, since it is pretty much a simulation game that motivates you to be active by turning your steps into in-game energy. It’s pretty clever, and this is a nice way to motivate younger kids as well. The visuals in Walkr are what drew me in to the app at first. The galaxy you build is bright, colorful, and each planet has its own unique details that make it a delight to look at. 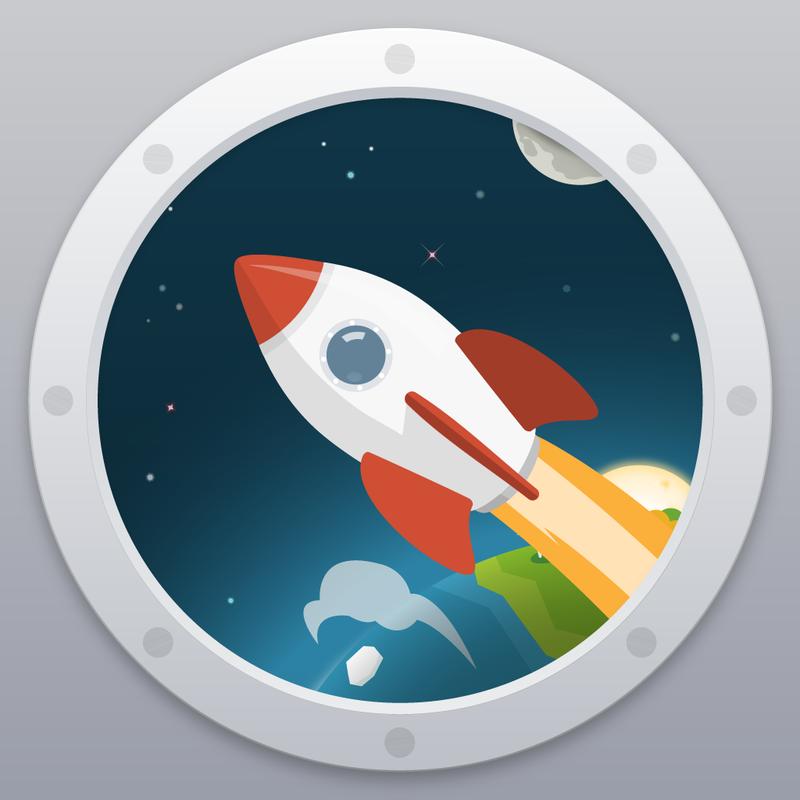 The animations of your spaceship flying through space and the aliens that inhabit each planet are smooth, fluid, and even bouncy, making it fun to watch. The soothing soundtrack is nice to listen to, and the sound effects are quirky. However, Walkr does override whatever other audio you may have playing in the background, which can be annoying (even if you turn the sounds and music off). 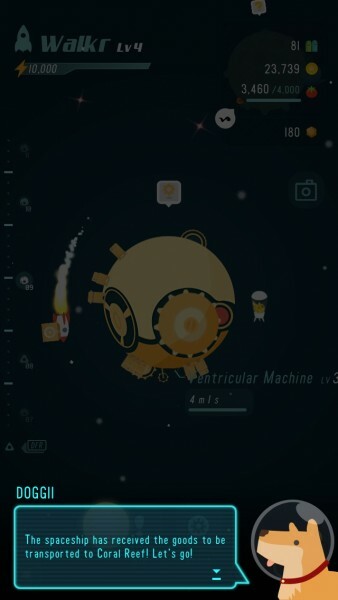 I hope that the developers can make the audio in the app to be a little less obnoxious. 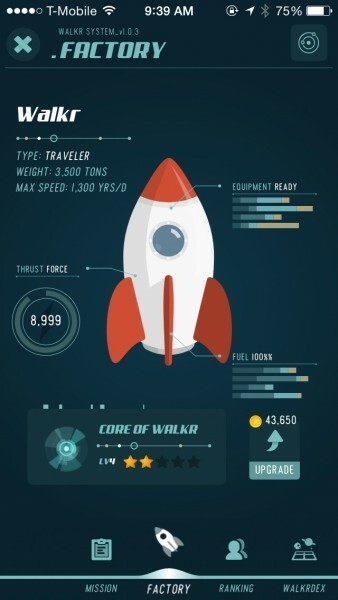 The basic premise of Walkr is simple: you explore space and collect new planets for your galaxy. 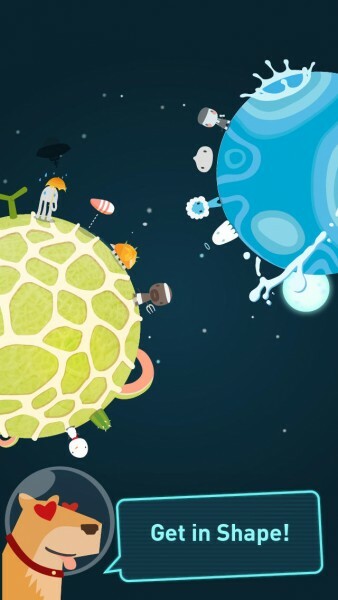 This requires coins (and time), which each planet will produce when the inhabitants are happy and working. To get them to work, you need to feed them with food generated from DFR units. In the tutorial, the game starts you off with some coins to build your first planet and DFR unit, but after that it’s all on you. The more planets you accumulate, the more expensive getting new ones will be. 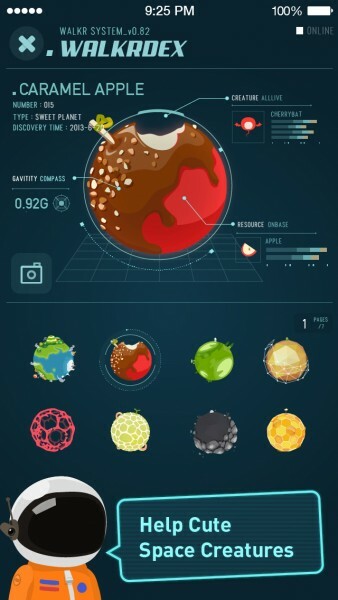 Each planet and DFR unit can get upgraded, which means more aliens, coins, and food produced. As I mentioned, everything in this game will require time to build, upgrade, or produce, as in all simulation games. 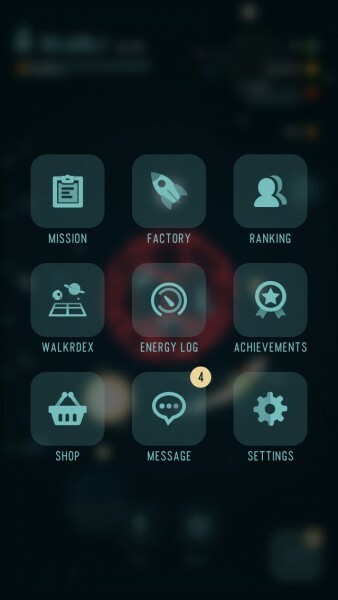 However, if you are impatient, you can spend energy cubes with the “boost” feature to complete it now. The cubes are the premium currency in the game, though they are easily obtainable within the game by doing deliveries or just finding them floating around. 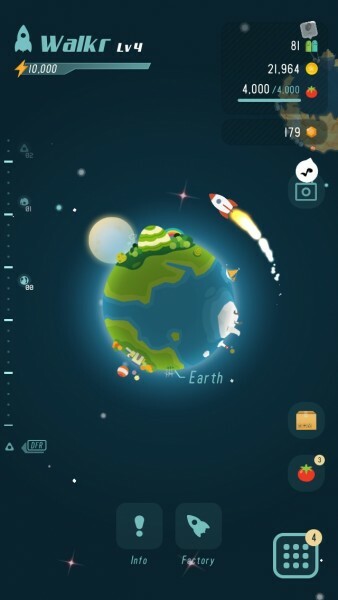 Walkr also has various sections that you can browse, similar to what you would find in various Nimblebit games. You can access the Walkrdex, where you can see information for the planets you’ve collected so far, and see how many you’re missing. 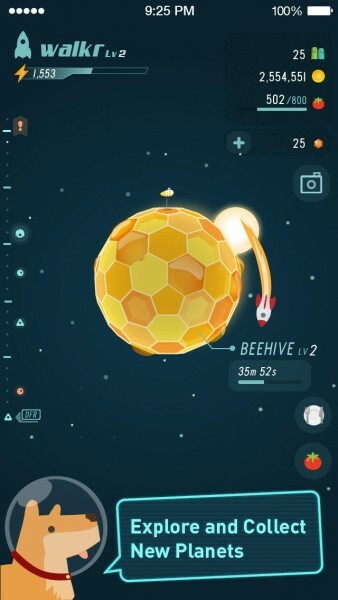 There’s even rankings if you want to see your progress against friends, achievements, messages from your inhabitants, and more. Going back on the pedometer aspect of Walkr, the Energy Log section is where you will find how many steps you’ve taken each day, which generates energy and fuel for your ship. 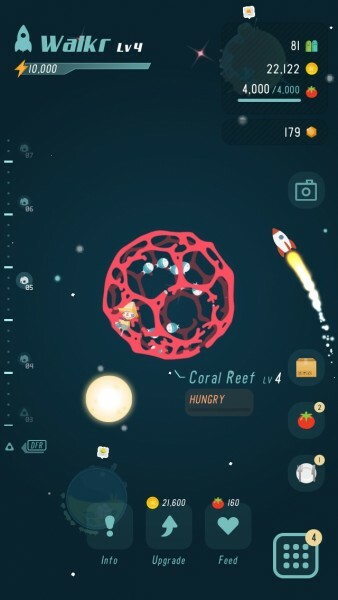 The more active you are, the more fuel your ship has to fly around and make deliveries. 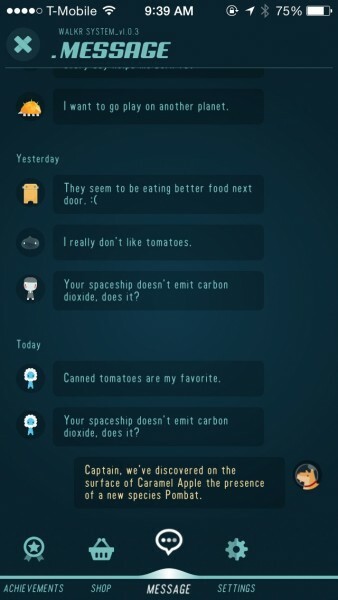 The app also recommends a daily goal for you each day, depending on how you’re doing. I’ve been using Walkr over the past week, and I love it so far. It may seem like it’s mostly for kids, but honestly, anyone can enjoy it, especially if you like simulation games. It may get a bit repetitive over time, but all sim games do — I still enjoy watching it grow, and the distinctive planets in Walkr keep me coming back, because I can’t wait to see what awesome one I’m going to find next. 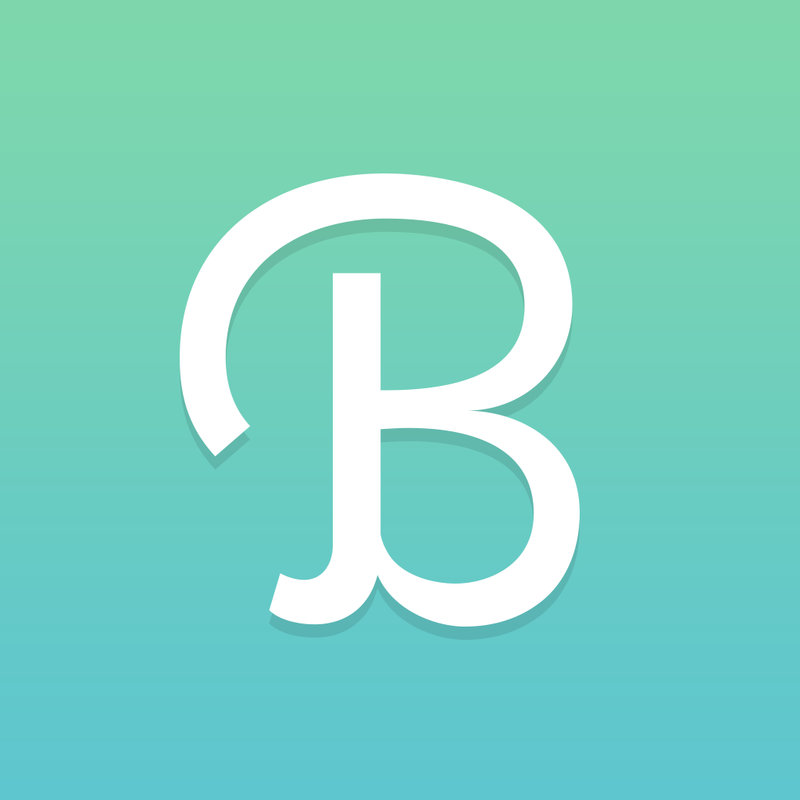 However, even though I like the app, Walkr is far from being perfect. As I mentioned, the audio is pretty obnoxious, especially when I’m trying to listen to music or a podcast, and I don’t like the fact that the splash screen always shows up, even if I come back to the app a few seconds later. Also, I have noticed that my iPhone 5s battery drains much faster when this runs in the background, which you need to do if you want your steps converted to energy. I hope the developers can figure out a way to make Walkr less of a drain on the battery in the future. Despite these flaws, I’m still enjoying my time in Walkr. 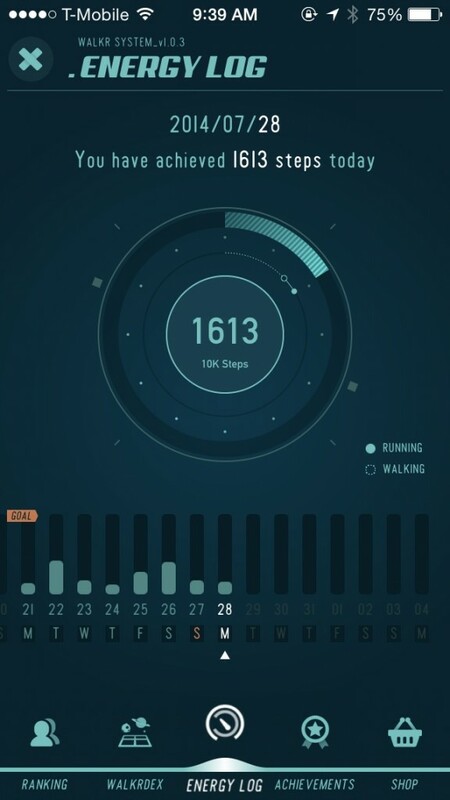 It’s just a fantastic mix of pedometer and simulation game to keep someone motivated and have fun being active. I recommend checking it out if you (or someone younger) like sim games and need a little extra push to get active. 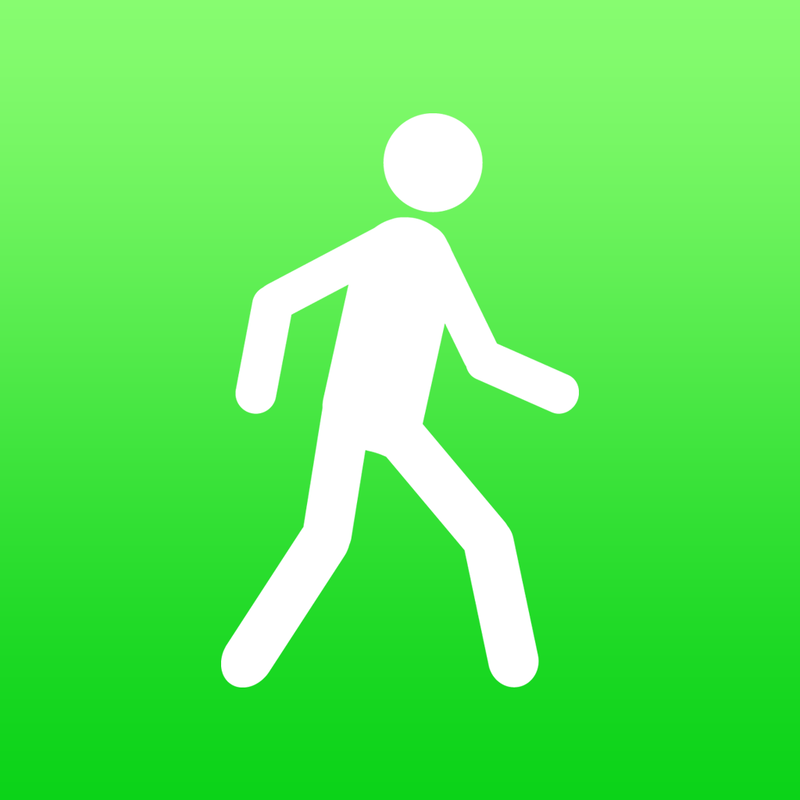 Walkr is available on the iPhone App Store for free.